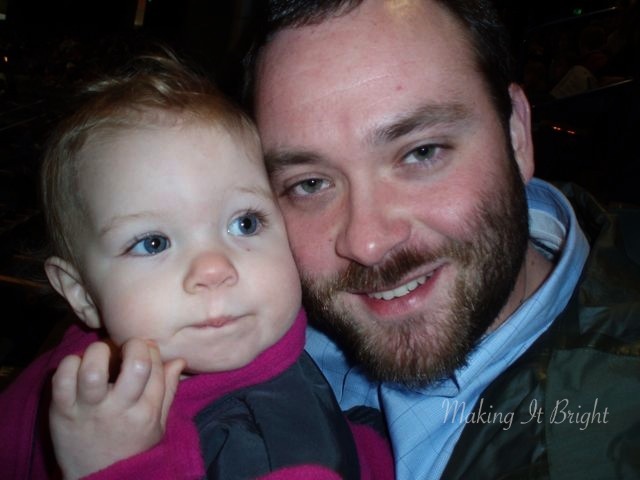 Today I am thankful for my wonderful and loving husband, and my little firecracker of a daughter. I have a tendency to focus on the negative and get mired down in it all. I'm quick to judge, and get easily and quickly frustrated with others when they don't perform to my expectations. J-bird and Goose pull me out of it, and force me to realize and appreciate what I have, what we have. It's all more than I ever imagined. Thank you for always loving me. I need you both, you make me a better person, and I love you both so much.